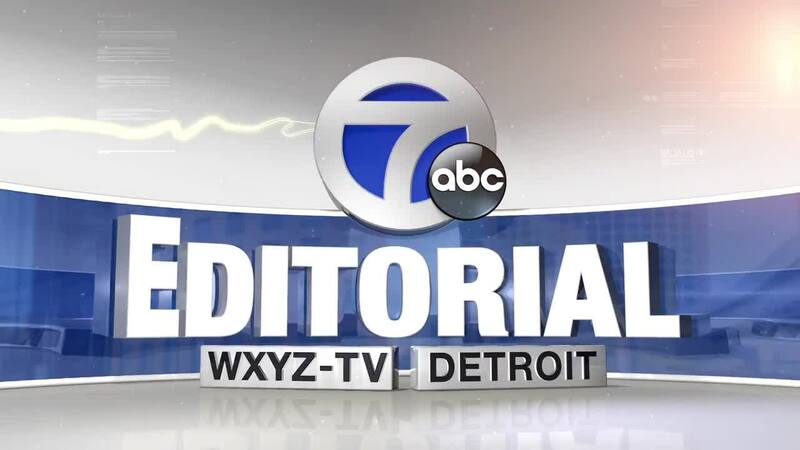 WXYZ Editorial: Gov. Gretchen Whitmer's first State of the State Address; Be visionary & unifying! WXYZ DETROIT — On Tuesday evening, Governor Gretchen Whitmer will have an important moment in the Spotlight. Michigan’s 49th Chief Executive Officer will deliver her first State of the State Address. It’s an opportunity to outline her priorities for this year and speak directly to Michiganders. On Tuesday, Governor, be a visionary and unifying leader for Michigan!